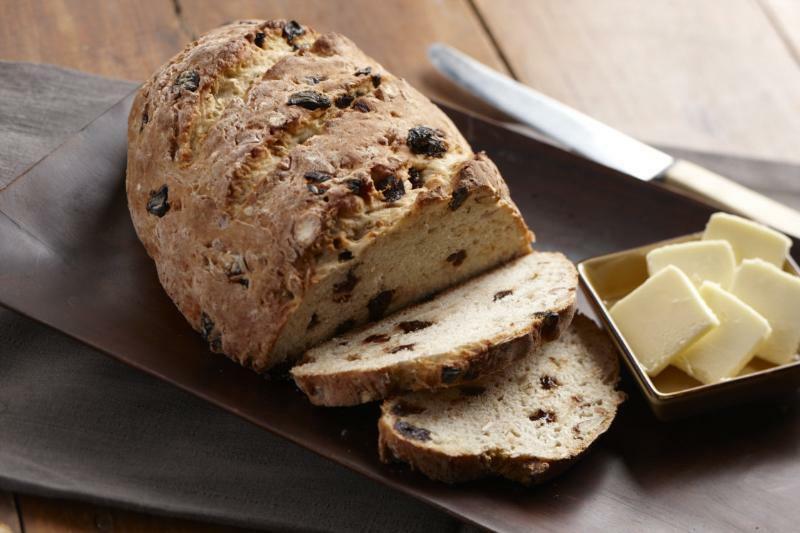 Granola gives this bread a satisfying crunch. 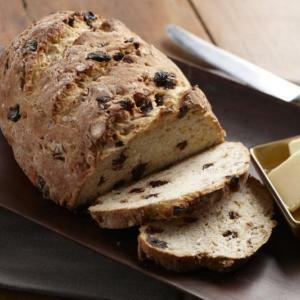 Stir in almond extract, cherries, granola and almonds when adding bread mix to the yeast mixture. Follow remaining steps on the package.